We tend not to use the term ‘sponsor’ here at Thorney Motorsport, we prefer ‘partner’ as it more accurately reflects the nature of how we and Yamaha work. A team partner provides something to the team that we can use but at the same time show a clear benefit back way beyond stickers on cars and a few pictures. 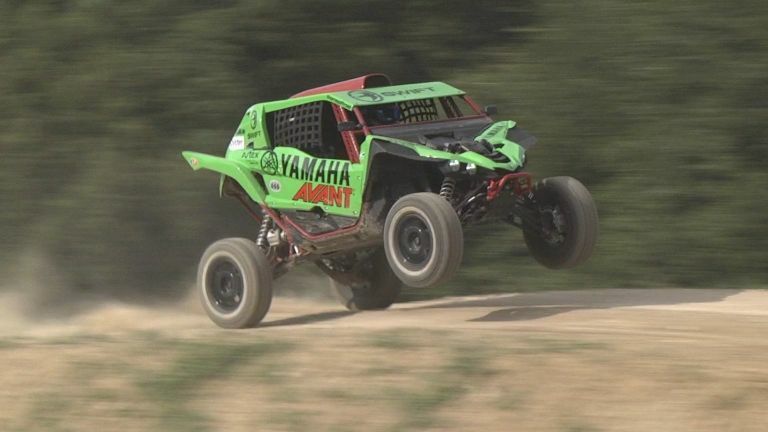 As some may know we have our own test track here at Thorney Motorsport near Silverstone where we test and develop all of our Yamaha YXZ 1000 R upgrades and we needed a tractor/mower/earth mover to grade and upgrade the track as well as maintain it after each of our Yamaha Experience days we run. 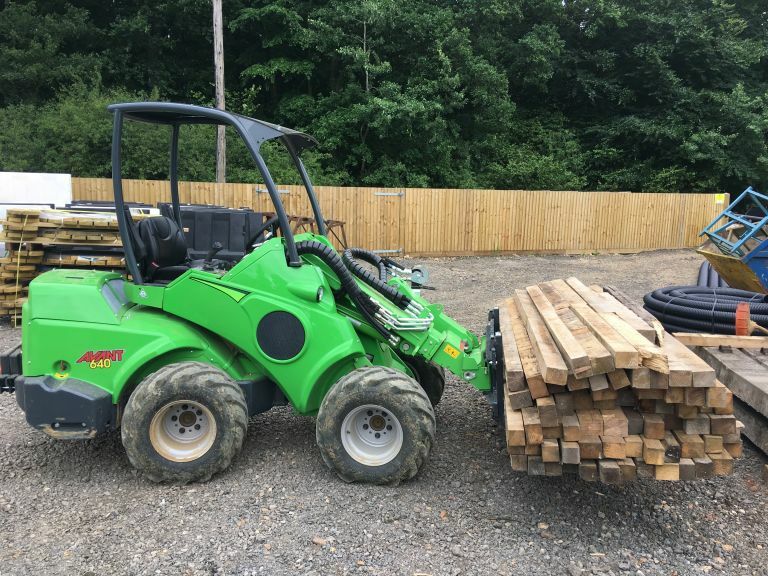 After a long search we decided to buy an Avant Tecno UK mini handler rather than buy 2 or three different machines. To say we loved it would be an understatement, not only did it make the process of track maintenance a breeze (what took 3 days now took an afternoon) but we also found it great fun to drive. 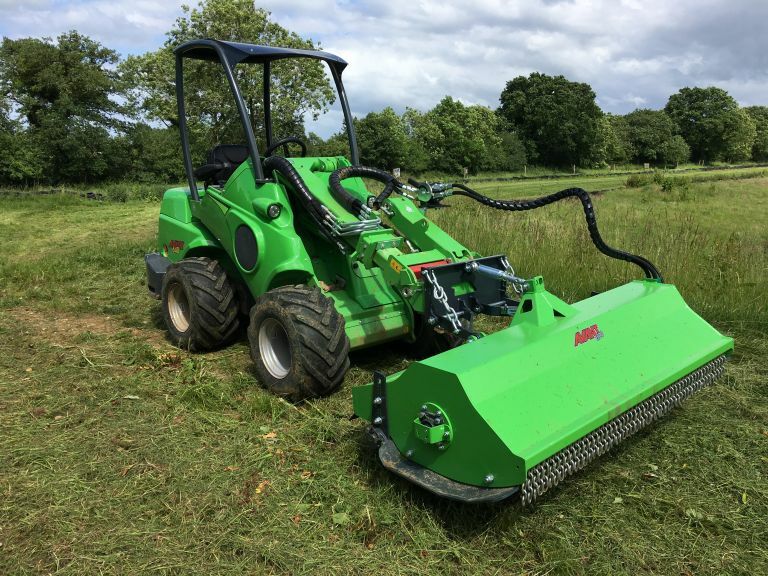 We decided to share some of these pictures on line and the guys at Avant Tecno UK made contact saying ‘you clearly love our machine, we love what you do with it, why dont we get together?’ So here we are. With Avant Tecno UK support we will now run one of the cars in their distinctive colours and attend a series of shows and events to promote their unique handler range. 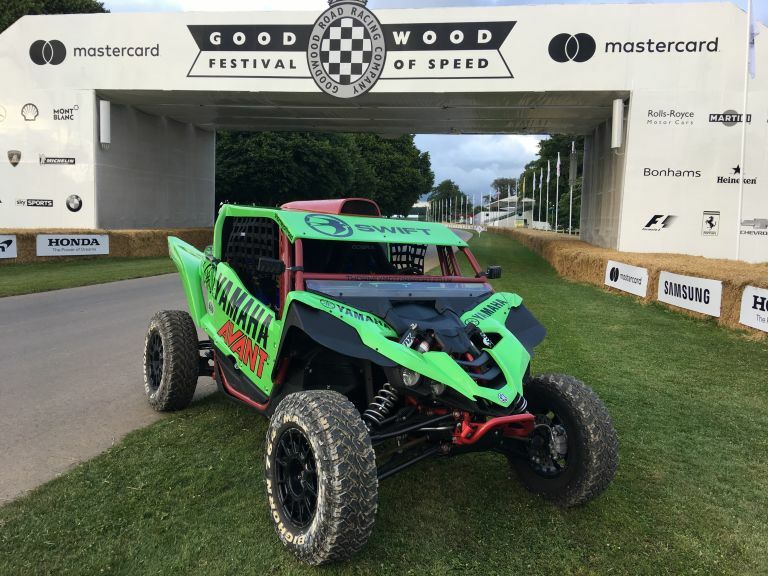 We are also hoping to create a series of displays and demonstration events where customers will be able to drive a Yamaha YXZ1000 around a course built entirely by a single Avant Tecno UK handler. Does show how social media and sponsorship go well together for mutual benefit for team and partner alike.